WordPress SEO aka “Clifford” may be one of my favorite WordPress updates in years. Most WP core updates are uneventful, unless a client self-updates and blows up their site. With WP 4.4 Clifford, Now you can simply drop in a url and get an embedded post, very similar to how you can build a list of embedded posts at Storify. I literally just busted out this post to test out the feature because I did not believe what I was reading and wanted to see for myself. It doesn’t get any easier that this. Just drop in the link. 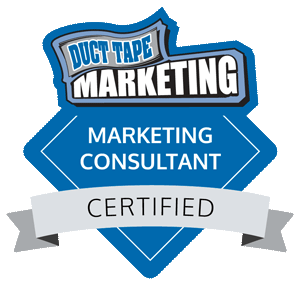 Here are a couple of recent gust posts, starting with one I did a few weeks ago for Duct Tape Marketing on Franchise SEO. Behold the power of great content on a high authority site (domain authority of 70 to be precise). 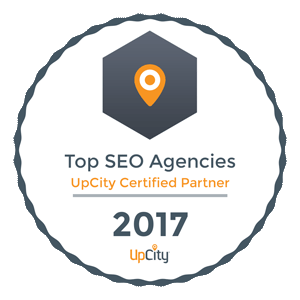 This article achieved a first page ranking for a competitive niche keyword “franchise seo” and is climbing by the week. 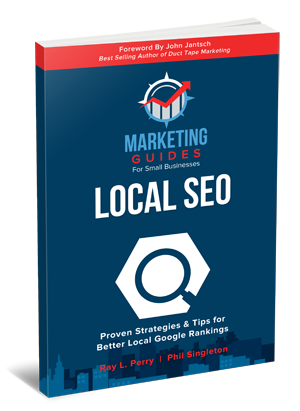 Here is another I did with Ray Perry on local SEO as part of promotion for our eBook Local SEO. 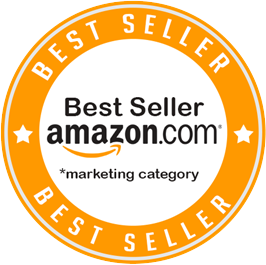 This eBook achieved Amazon best-seller status in the marketing category the first day of its release, and it ranks #1 for an Amazon search for “local seo”. How to add an embedded post into a WordPress Post? Add the url into the visual editor and publish or update your post. Some posts I have tried are not working, noticeably from WP sites that do not have comments enabled. From what I can tell from a few minutes of testing is that you cannot embedded posts in this manner from third party sites that are not WordPress sites. I love Storify and had been planning to develop a plugin just like this….and boom, here it is now part of the core WP install. I’d still like to make a plugin to enable embedded posts from non-WP sites. Other uses for WP embedded posts? This feature could make for a cool author bio at the end of guest posts! 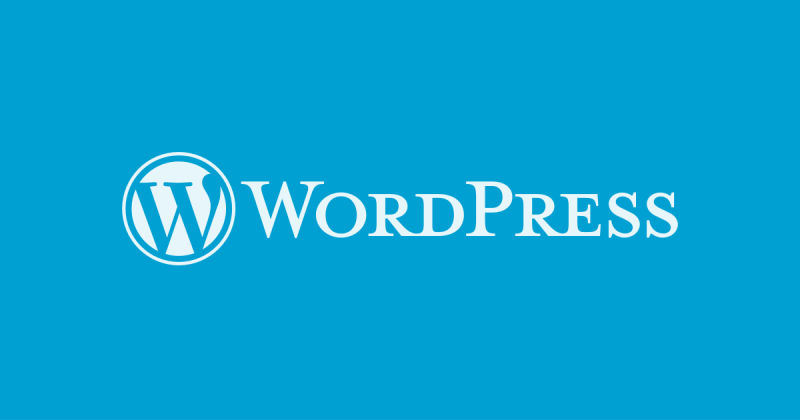 What are your thoughts on WordPress 4.4? Any other hidden gems I may have missed? Or bugs that are driving you or your clients nuts?